As do most things in the movie business, it all started with a pitch. But for Lenny Abrahamson, landing his dream gig was going to take an extraordinary pitch — one that would blow the competition out of the water. 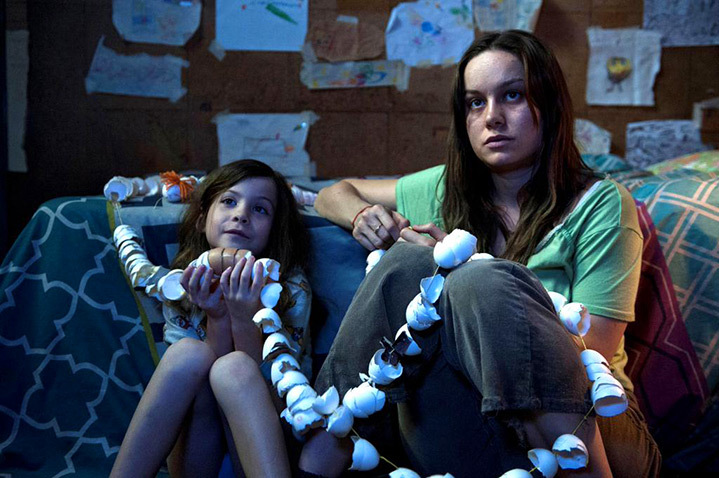 “When I read ‘Room,’ I absolutely loved it and I thought I knew how to make it,” said Abrahamson. “I thought, ‘I have to make it. Somebody else is going to make a mess of it. '” But if he wanted to adapt the New York Times-bestselling novel, he would have to beat out the rest of Hollywood first. By industry standards, Abrahamson didn’t have much ammunition. Though he was well-regarded in art house circles — especially in his native Ireland — for his two previous films, “Adam & Paul” and “Garage,” he hadn’t made a commercial dent in the states. His only recourse, he thought, was to somehow convince author Emma Donoghue that his vision was superior and would capture the soul of her book. 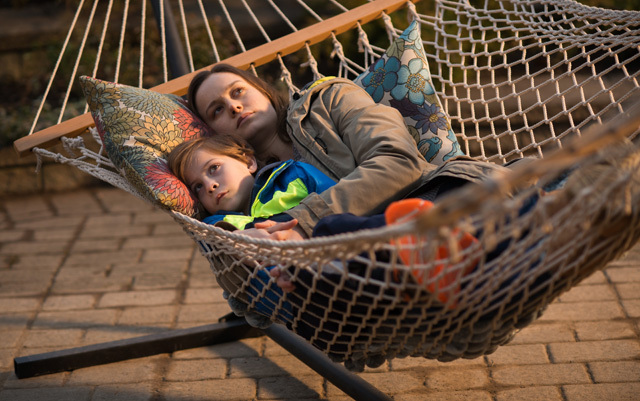 Abrahamson’s “Room” delivers on the heart and sensitivity promised in his pitch. 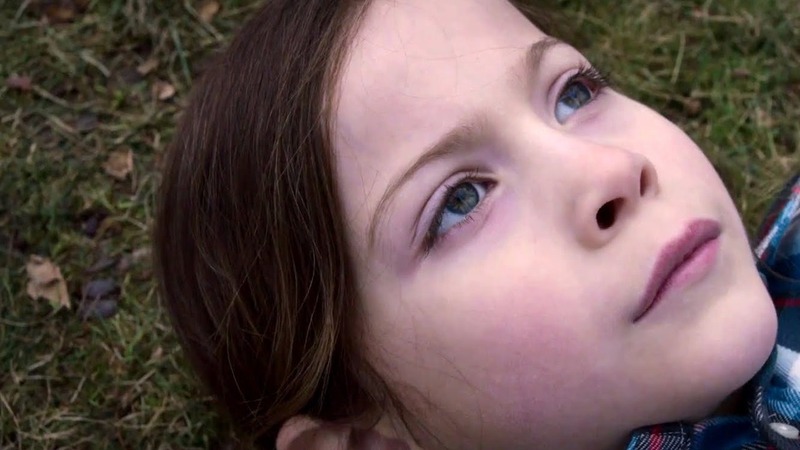 The director embraces the physical restraints of the story — the first half takes place in a small garden shed — and elevates the film to a coming-of-age story of extreme proportions. But unlike most coming-of-age stories, the conflict isn’t in the child struggling to break free of the parent. 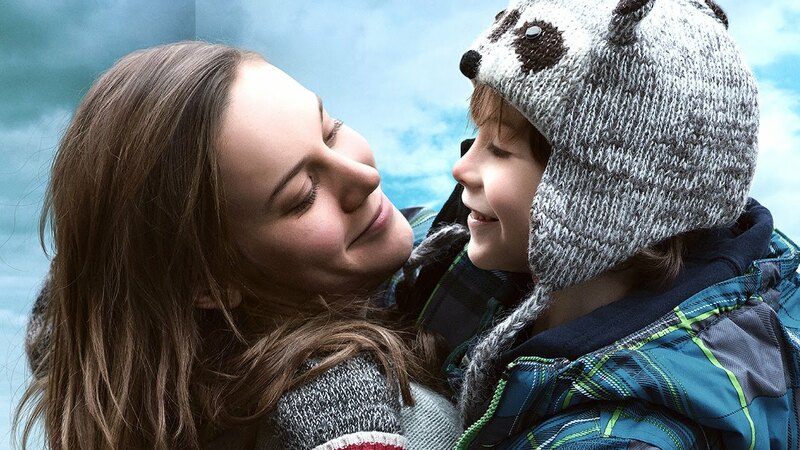 Instead, the beating heart of “Room” is the inextinguishable bond between mother (Brie Larson) and son (Jacob Tremblay), a primal bond that transcends harrowing and unusual circumstances. It is through this bond that Abrahamson most deeply honors Donoghue’s source material. In line with his filmmaking philosophy, Abrahamson’s adaptation nonverbally captures the intimate core of the mother-son relationship in ways the novel could not. The result is poignant beyond words. Much of this emotional resonance comes from the very real intimacy between the actors and director. Getting there required work, patience and the right casting; Abrahamson cast Tremblay, a five-year-old non-actor, for his remarkable instincts. But what really moved the needle for Tremblay were his relationships with Larson and Abrahamson. But casting and directing the actors weren’t the most daunting of Abrahamson’s challenges in adapting “Room.” He also had to figure how to make a dimly lit garden shed visually compelling — enough to sustain the entire first half of his movie. Determined to honor the dimensions of the room described in Donoghue’s book, Abrahamson and his DP, Danny Cohen, and production designer, Ethan Tobman, built a 10-by-15-foot soundstage. “It was really small,” said Abrahamson. “I mean, really small.” But from the restrictions, ingenuity emerged. “Danny built a six-story lighting rig so we could match the movements of the sun through the day,” said Abrahamson. What they lacked in scope they made up for in detail. Everything, from the sound-wave frequency in different parts of the room to the child’s drawings on the wall, was carefully engineered and meticulously designed. The set walls, built of cork tiles, were even bleached to match sunlight patterns. Looking back on the process, from the letter to Donoghue to finding Tremblay to building the soundstage, Abrahamson is in a mild state of disbelief that it all came together.